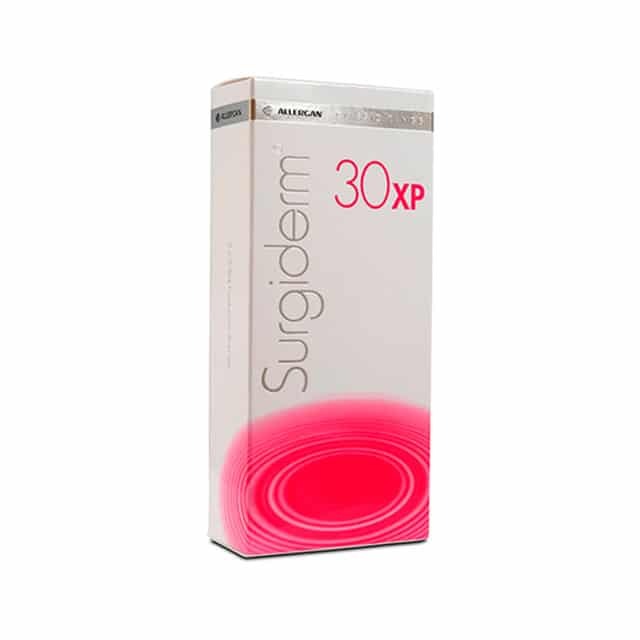 Surgiderm 30XP is ALLERGAN’s quality range of hyaluronic acid (HA) dermal fillers. 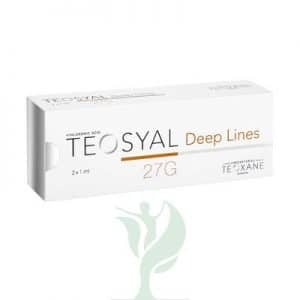 It is used to improve the appearance of many of the areas that show the signs of age, such as the forehead, eyes, cheekbones, lips, mouth, and chin. Doctors who buy Surgiderm 30 XP can inject it into all three layers of the dermis. This ensures that volume loss and sunken areas can be treated from every dimension. 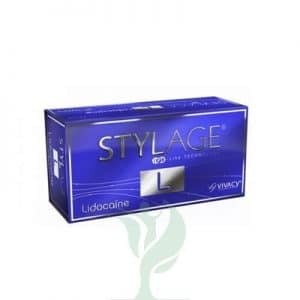 Many doctors also buy wholesale Surgiderm 30 XP to flatten out nasolabial folds and marionette lines. Finally, the product is useful as a contouring device for the cheekbones, chin, and even the lips.